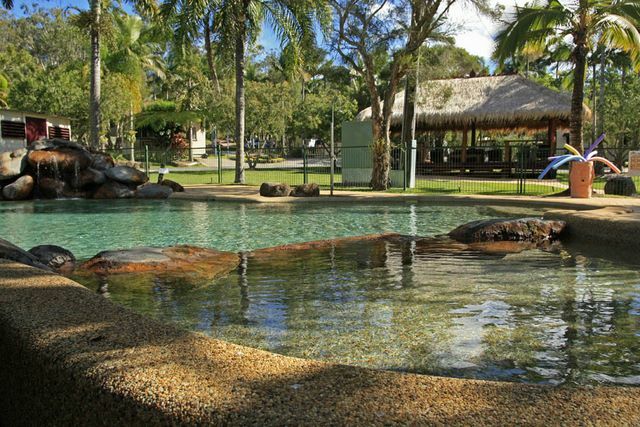 New photos of BIG4 Atherton Woodlands Tourist Park Queensland at Atherton Queensland. New photos of BIG4 Atherton Woodlands Tourist Park Queensland at Atherton Queensland have just been uploaded to Caravan Park Photos. The photos were kindly supplied by BIG4 Atherton Woodlands Tourist Park in February 2011. Posted on February 11, 2011 Author JohnCategories New Photo AdditionsTags Atherton, BIG4 Atherton Woodlands Van Park Queensland, caravan, holiday, motorhome, new photos, park, QLD, tourist, tourist parkLeave a comment on New photos of BIG4 Atherton Woodlands Tourist Park Queensland at Atherton Queensland. Do you own a farm or property in or near Gundaroo that would have facilities for caravans or campers? We would like to hear from you and please describe the facilities that would be available such as electrical power, amenities, cooking or BBQ facilities etc. Gundaroo is a small village in the Southern Tablelands of New South Wales, Australia and in Yass Valley Council. It is situated to the east of the Yass River, about 16 kilometres (10 mi) north of Sutton, about 15 kilometres (9 mi) west of the Lake George range. At the 2006 census, Gundaroo had a population of 331. Bungendore is a town in the Southern Tablelands of New South Wales, Australia, in Palerang Council. It is on the Kings Highway near Lake George, the Molonglo River Valley and the Australian Capital Territory border. It has become a major tourist centre in recent years, popular with visitors from Canberra and some of it has heritage protection. It has expanded rapidly in recent years as a dormitory suburb of Canberra. In 1894, gold was discovered at Bywong. In 1901, Lake George and Bungendore were proposed as sites for the nation’s capital city. This did not eventuate, as the drawcard of Lake George failed to impress the visiting Commissioners of the time. Hideaway in Bungendore, New South Wales. If you have visited any caravan, tourist or holiday park in or near Bungendore we would welcome your comments, reviews or photos. If you own or manage a caravan park in or near Bungendore New South Wales and you are not listed on our site then please list for free. Do you own a farm or property in or near Bungendore that would have facilities for caravans or campers? We would like to hear from you and please describe the facilities that would be available such as electrical power, amenities, cooking or BBQ facilities etc. If you live in or have visited Bungendore then we would like to receive your reviews of activities and facilities that would be suitable for tourists and holiday makers. You can add your comments in the form below to assist is to build Australias most comprehensive Directory of Caravan Parks and Photos. 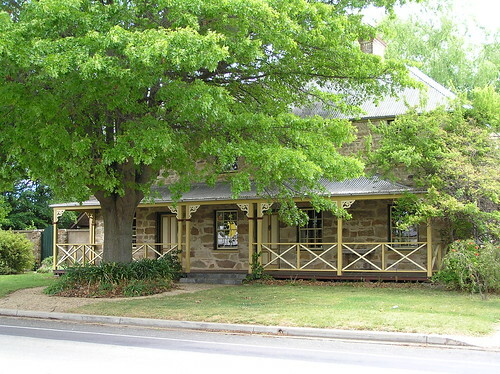 Captains Flat is a town in the Southern Tablelands of New South Wales, Australia, in Palerang Shire. It is south of Queanbeyan. Captains Flat has a permanent population of 400 these days. It is suggested that a bullock named “Captain” from Foxlow station, 12 km away, grazed here and hence the place name. The area was originally inhabited by Ngarigu Aboriginals prior to European settlement. The town formed as a result of mining for gold, silver, lead, zinc, copper and iron pyrites in the hills surrounding the upper reaches of the Molonglo River. The town boomed from 1881 to 1899 then went into a rapid decline until 1939 when rail access revived mining activity for another 23 years. If you have visited any caravan, tourist or holiday park in or near Captains Flat we would welcome your comments, reviews or photos. If you own or manage a caravan park in or near Captains Flat New South Wales and you are not listed on our site then please list for free. Do you own a farm or property in or near Captains Flat that would have facilities for caravans or campers? We would like to hear from you and please describe the facilities that would be available such as electrical power, amenities, cooking or BBQ facilities etc. If you live in or have visited Captains Flat then we would like to receive your reviews of activities and facilities that would be suitable for tourists and holiday makers.